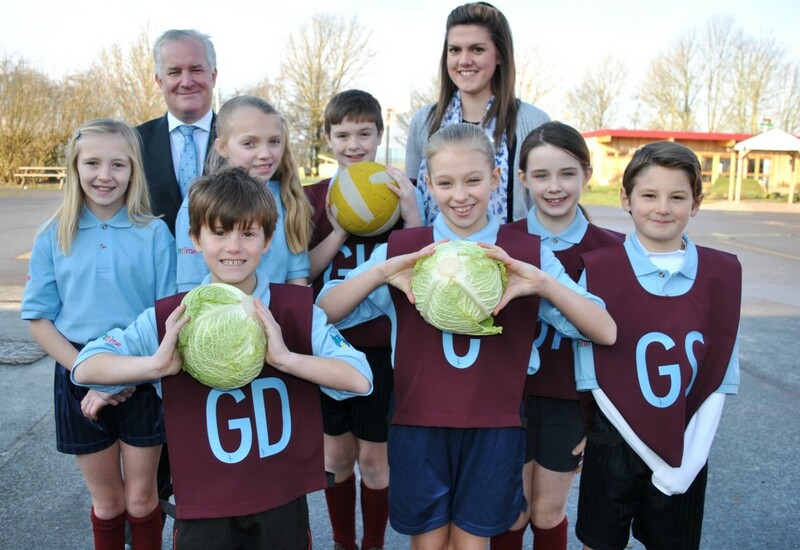 The netball team at Boston West Academy has a smart new kit thanks to its sponsor, food producer Freshtime UK Ltd. The mixed team, which is made up of boys and girls in Years 5 and 6, received their new Freshtime-branded shirts and socks at the start of the new term. 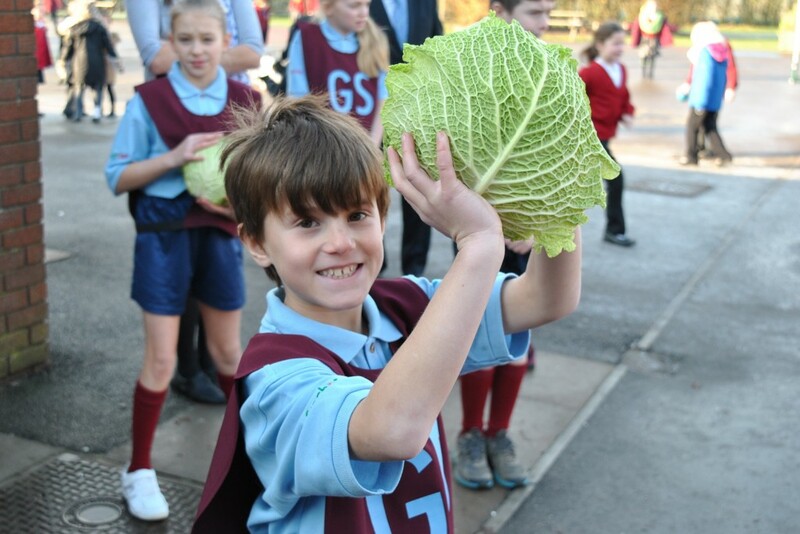 Last year pupils at Boston West Academy on Sussex Avenue were the first to become members of the Freshtime Fun Club, a new scheme run by the salad and vegetable specialists to help children learn about nutrition and where food comes from. “The netball team plays against other local schools but they used to just wear their ordinary PE kit for matches,” said teacher Lucy Cook. 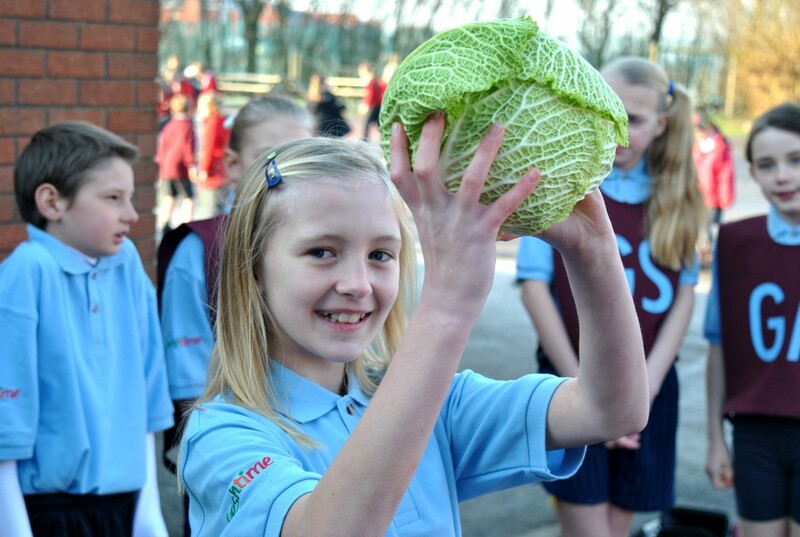 1 & 2 Holly and Connor attempting to shoot with a Freshtime cabbage! 3 Freshtime MD Mark Newton and teacher Lucy Cook with the Boston West Academy netball team.